We are delighted to announce that Mancunian musical maverick Paddy Steer of Homelife (Ninja Tune) will be paying a visit to the Kingdom next month as part of his upcoming mini tour of Ireland. 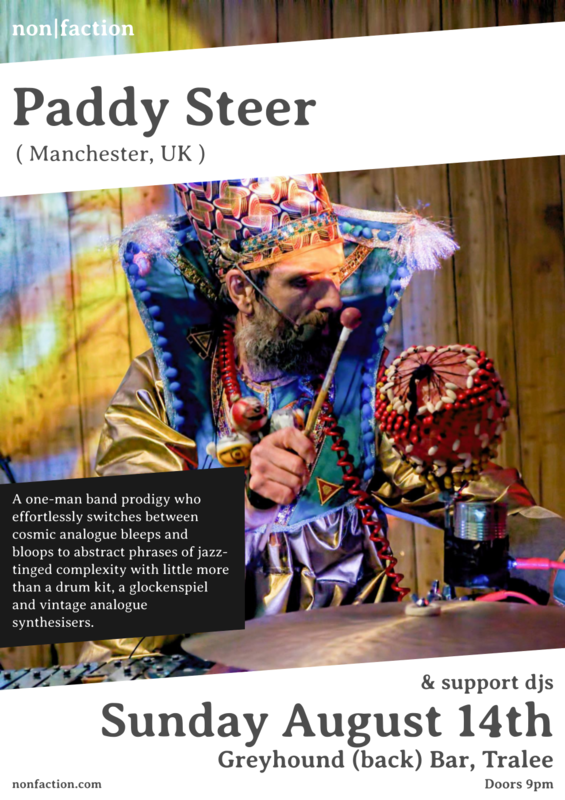 Paddy Steer is a Zelig-like character along the timeline of Manchester’s musical activity. It’s a testament to his musicality that he has played with such a wide range of music and artists over the years, be it as a bass player, drummer, Hawaiian guitarist etc. or all these roles at the same time. This has been reduced down over a long period of time, and applied coat by coat with subtle mastery, for richness, depth, and vivid texture, as if it were some magnificent curry, or a samurai sword. 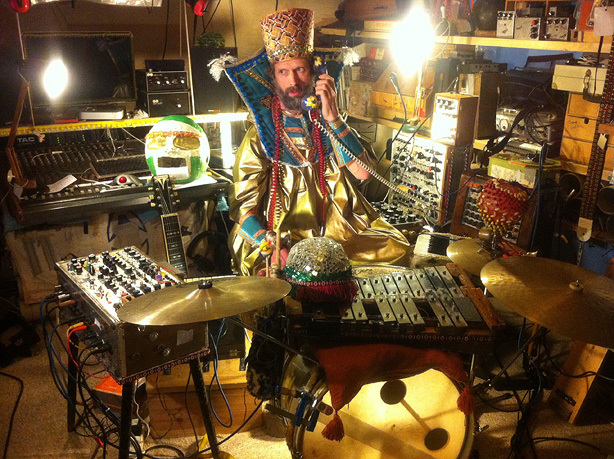 Lounge, romp, deep groove, homely and galactic-expedition whimsy, furry electronic invention, it feels akin to playing and winning a computer game made from reality, to hear.